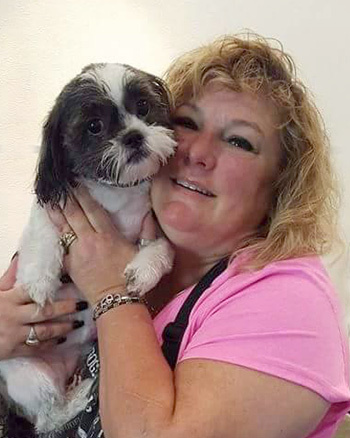 Mifflinburg, Pennsylvania — Pet Grooming at it’s finest! It’s What We Do! Thank you for your interest in my salon. I will treat your pet like family, because in my eyes, they are a very important part of your family. I promise to provide the positive grooming experience they deserve. I have six dogs and a cat, so your pet will become part of my family while they are here. I can’t wait to welcome your pet into my family.